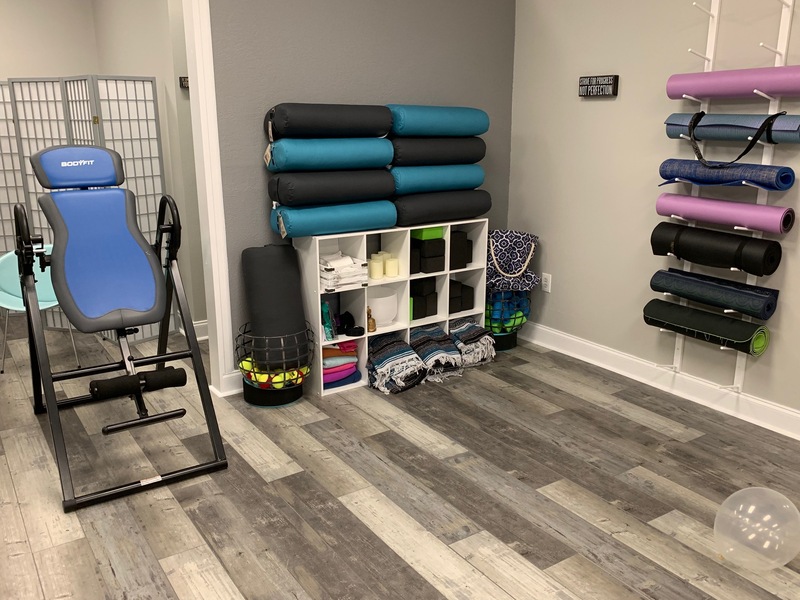 The studio has been rebuilt with new flooring, paint, comfy chairs, and amenities that we hope you can enjoy spending your precious time. 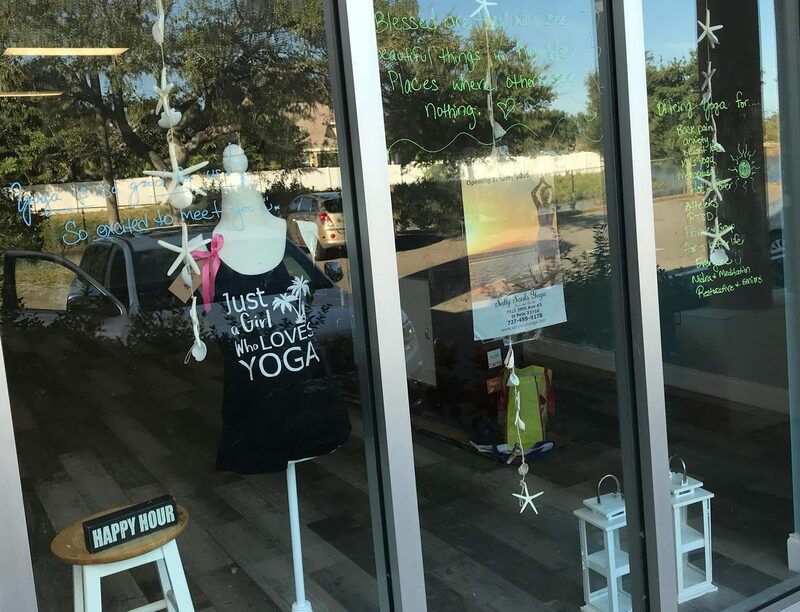 A welcoming venue to all that want to practice yoga. We will offer comfy seating in the entrance where we encourage you to sit and relax and have some tea. A small boutique for stylish yoga life accessories. 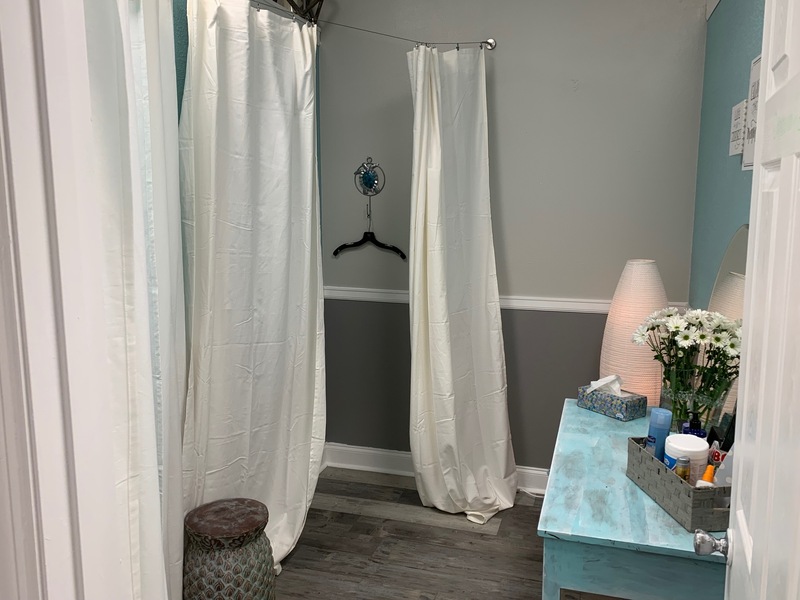 A changing room for when you don't have time to come dressed for yoga. A small library of yoga books to enjoy to share knowledge and understanding.